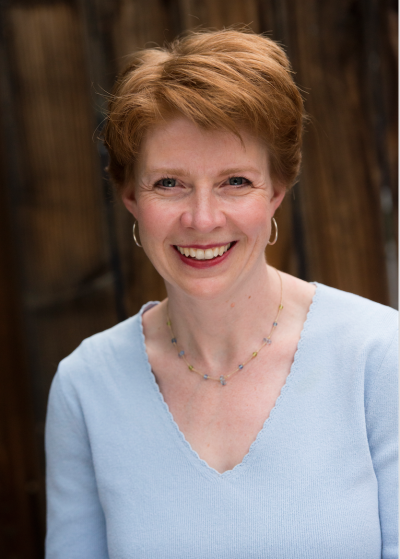 Gillian currently serves as Professor of Theatre Education at the University of Northern Colorado where she teaches K-12 pre-service teachers, graduate level students, and produces TYA plays for the local community. She is the recipient of the Alliance for Colorado Theatre’s 2011 Higher Education Theatre Educator of the Year Award. Her writing has been published in Youth Theatre Journal, Stage of the Art, Incite/Insight, and Theatre for Young AudiencesToday. She serves as Vice President of Theatre for Young Audiences/USA.